Also called “judicial separation”, legal separation is a process by which a married couple may formalize a de facto separation legally. Granted in the form of a court order, the couple remain legally married during the process. Legal separation is different from separation as it is a legally recognized status of your marriage. Thus, it requires filing documents with and appearing in court (much like the process of divorce). It is also important to note that a legal separation is viewed as an independent action and is not considered to be the first step in the divorce process. A married couple is no longer able to cohabitate due to the breakdown in the marital relationship. Under these circumstances, the couple choose to live separately. Legal separation represents an in- between area in the law in which a couple or those in a domestic partnership is not living together as married couples or domestic partners do, but are not divorced or have not dissolved their domestic partnership yet. Since a legal separation does not end a marriage or domestic partnership, a legally separated couple cannot remarry or enter into a partnership with someone else. Rather a legal separation acts as a middle ground between divorce or the dissolution of a domestic partnership. 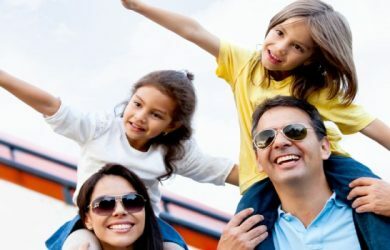 The process is somewhat similar to that of the divorce process in that the couple either requests the court to decide the terms of the legal separation, such as how assets will be divided or how child rearing and support responsibilities will be carried out. In some cases, the couple will be able to agree on their rights and responsibilities during the separation and present the court with an agreement for approval. Regardless, if either the terms of separation are contested or uncontested, any issues decided or approved by the court will remain in effect until either the court approves a modification of terms or the couple divorces. At which time the final judgment of divorce would take precedence over the terms of the separation. In California, much like other states, a party or parties seeking legal separation must provide a legally recognized reason for the separation. Generally, legal separation may be requested based on ‘irreconcilable differences’, which have caused the irremediable breakdown of the marriage or a incurable insanity of one spouse. 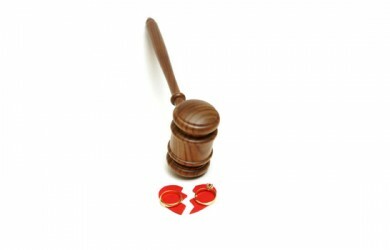 Just as in the case of divorce, California is a “no-fault” state, in that the court need not find that one of the parties was at fault for the the breakdown of the marriage leading to the separation. 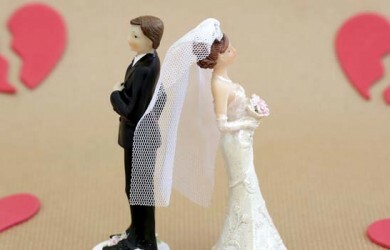 Rather, the court will only look into the question of whether the marriage is past saving as opposed to who caused the underlying problems that harmed the marital relationship. 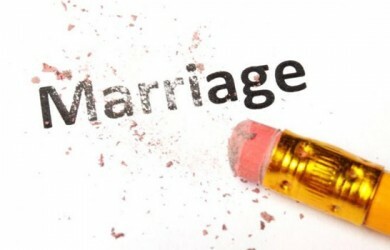 An experienced divorce attorney can assist you when contemplating a legal separation. Further, an experienced legal separation attorney can explain the consequences of legal separation and what rights and obligations separating spouses have. Who Is Responsible for Debts During a Separation? 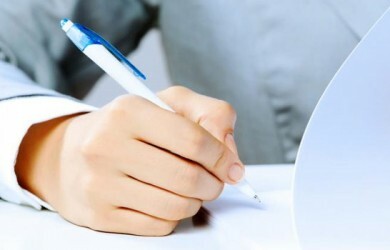 What Constitutes the Deed of Separation? How Long Should a Husband and Wife be Separated? How Long After Separation Can You Get a Divorce? What Is A Trial Separation Agreement?